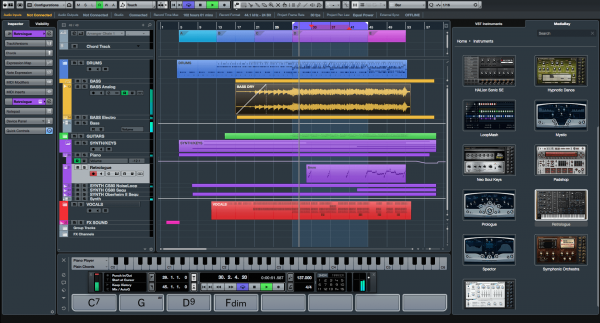 Full training in the use of Cubase Pro 10, Wavelab, Halion, VSTI, FXs, etc ..
How to build a song? How to arrange an already written composition ? You have a recording project for one of your compositions? Looking for an arranger , a composer, either for you or another artist? For a song, an album, or even movies, TV or Web advertisement soundtracks? Or you just have a vague idea … but don’t know what to do with it ! 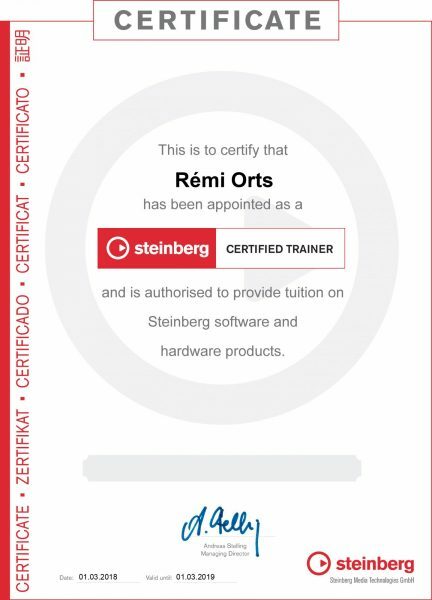 Leave it to Rémi! With more than 20 years of experience in this field, I can take in charge the whole process, from the initial conception to the final product: – always respectful of the deadlines; – with a flawless finish; – and all with a personalized touch !